John has focused his practice on civil litigation and insurance defense for 30 years handling a variety of cases and clients. Beginning as a Law Clerk with Portigal, Hammerton & Allen, he began handling defense cases and managing discovery for several of the partners. The firm represented numerous carries including State Farm Insurance, as well as, governmental entities, including the County of Orange, California. Throughout his career, John has handled numerous complex personal injury matters including large commercial trucking cases, water craft accidents, traumatic brain injuries, amputations and wrongful death cases involving both private and governmental entities as parties to the actions. Also, John has handled numerous property subrogation matters, breach of commercial contract cases, land use disputes and construction defect/land subsidence cases over the years. During his career, John has tried numerous trials to jury verdict in the Southern California jurisdictional area in both State and Federal Courts. Among these trials was a 12-0 Defense Verdict in Los Angeles County involving a pedestrian whose leg was amputated as a result of being run over by a large commercial tractor trailer. John was employed with Progressive Insurance House Counsel as a Senior Trial attorney for many years handling their large loss commercial truck, motorcycle and water craft losses. Subsequently, John joined Nationwide Insurance as Managing Attorney of the Newport Beach, California Trial Division Office. 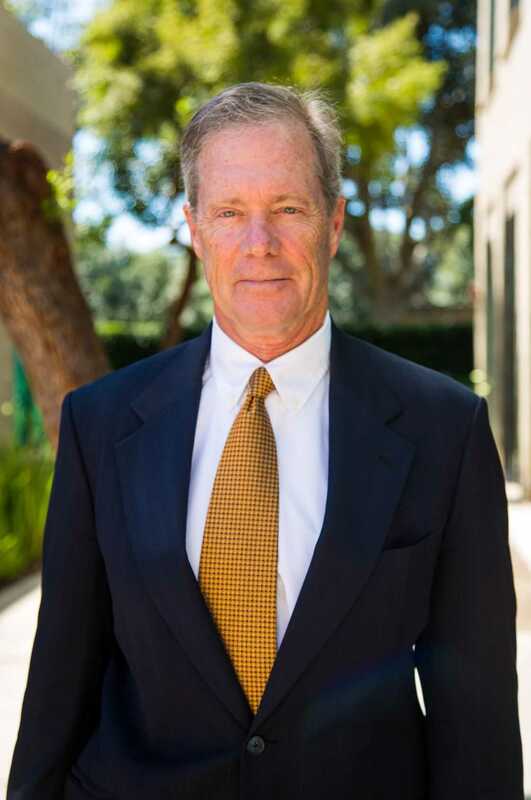 During this time, John was instrumental in expanding the Nationwide presence in Southern California and helped to open both the San Diego and Glendale offices in Southern California. Furthermore, the Nationwide Trial Division grew its' operation from five attorneys to more than 30 attorneys handling over 2,000 defense cases. During this period, John continued to handle high exposure and large loss cases to successful defense verdicts.